Howdy! I’ve posted this thread before in Team projects-category, but it didn’t pay off, so I try my luck here. 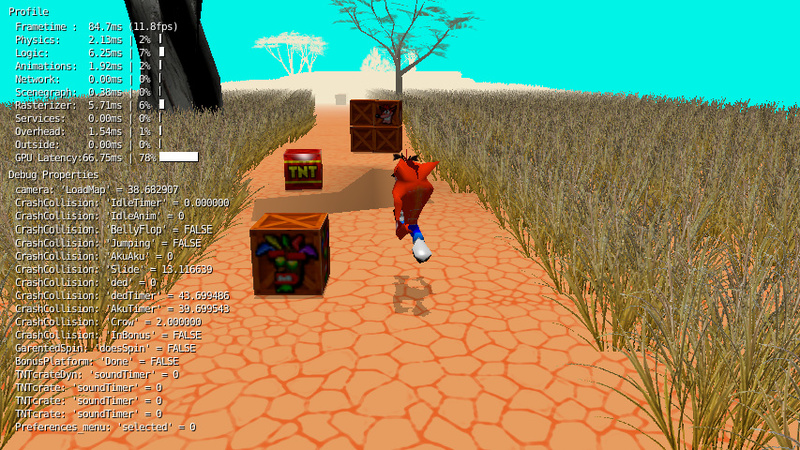 So, I’ve been making an unpaid fangame Crash Bandicoot N. Eurosis with few co-programmers, they’ve left the project, so I’m in urgent need of replacements. 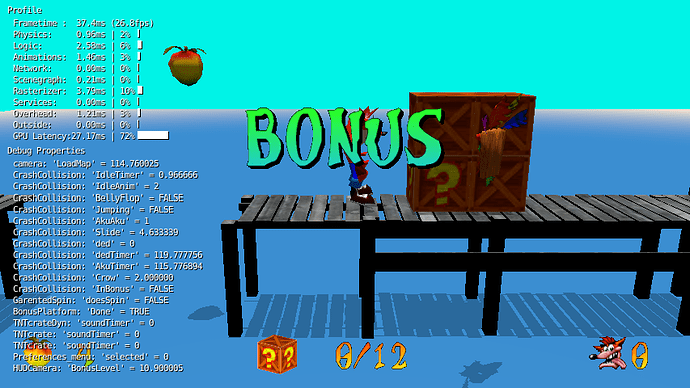 That ever-devious Dr Cortex up to no good once more! He’s kidnapped Coco and is testing his new mind control prototype to force her build bigger one, that works on the whole planet! Thankfully, a hero of all bandicoots, Crash Bandicoot, arrives to free Coco, and no worries, even if the machine was complete, cause Crash and Coco wrecked down its power supply while escaping Cortex’s castle. Game was started with Vanilla BGE, but for @Daedalus_MDW’s suggestion, it’s being ported into Godot, so programmers her are no use to this innocent project anymore. However, we’re now open for modelers, texturists and designers, who use Blender v 2.78c or earlier. So if you’d wish to help, you can leave a comment here or contact me via [email protected]. I higly appreciate your help with this. You guys are helping each other, so why aren’t you giving me helping hand as well? Am I an outcast? Your attitude makes you one indeed. This line stops 99% of the people helping you(in this case 100%). Same with your other topics. Your topic is quite nice actually, but your attitude really stand in your way. You don’t ask a dog to bark and expect him to do it. Is there anyone who can help me out with the programming part? Because i can’t do it alone i’m not skilled enough. So i would really appreciate some help with this. I bet you would have at least 1 or 2 persons responding to you. The people who where interested by reading your topic, directly hit the drop-down menu on top of the page and got away from here as fast as they could. And it still isn’t too late for that, is it? Fixed the announcement now, but I highly doubt anybody is gonna look back to it. maybe consider jumping over to godot? couldnt hurt to feel out the godot scene, see if theres some volunteers. dont get me wrong, bge is more than capable for this project, its just in bge cult, you need to do everything by yourself. Godot looks pretty meh to me. Is it even compatible with Blender? you need to import and export, but other than that, i have no idea. ive only poked around at it just a little. 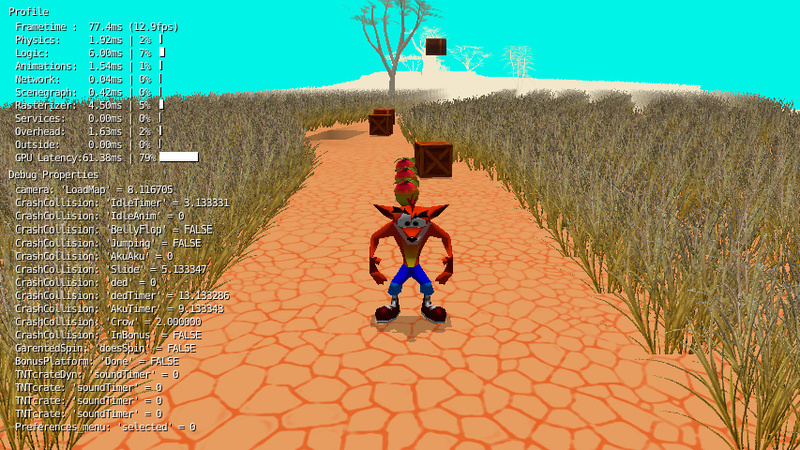 It turned out that you CAN’T transfer stuff from Godot to Blender. So Godot is no use for me. 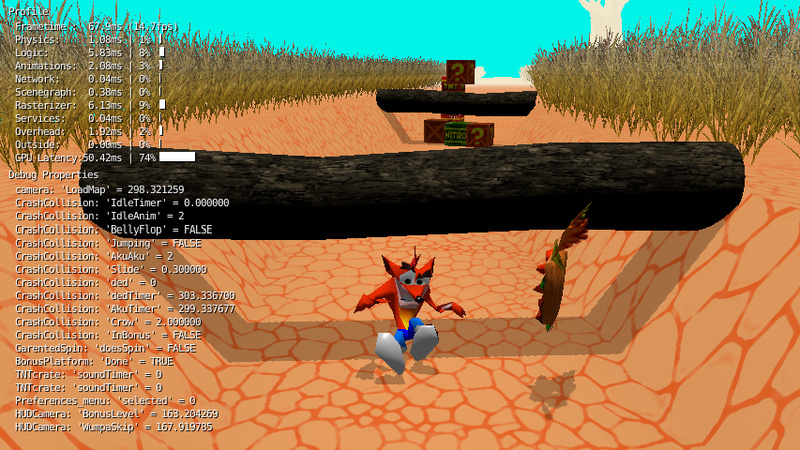 That’s no surprise, Godot is an entirely different engine with an entirely different workflow, a completely different render engine, and a similar yet different language. It shouldn’t be a shock if you need to redo much of the game outside of basic assets like geometry, textures, and sound. Here is the documentation for the current 3.0.6 release. Though 3.1 will see the official release within a few days, so be sure to upgrade early. Also to note, nothing you do in the BGE will be able to transfer well to any engine other than UPBGE, even the Armory engine would require the redoing of many things. However, Godot’s easy to use language and unique workflow should allow you to get a prototype of your gameplay up and running quickly. Is code writing the only way to program in Godot like in Unity or Unreal, or does it have some easier programming feature like BGE’s logic bricks and ClickTeam Fusion’s event editor? Never mind. Found out that Godot has visual scripting tool too. Might consider after all. 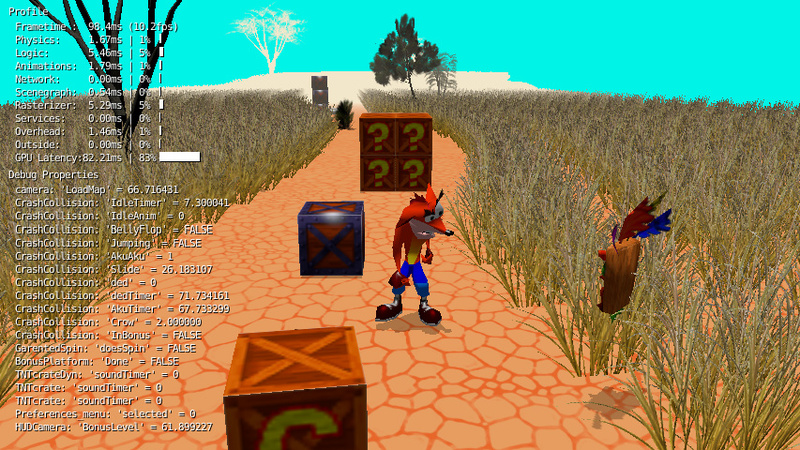 But what are the odds that the models, materials, rigs and animations of Crash N. Eurosis get transferred into Godot properly? 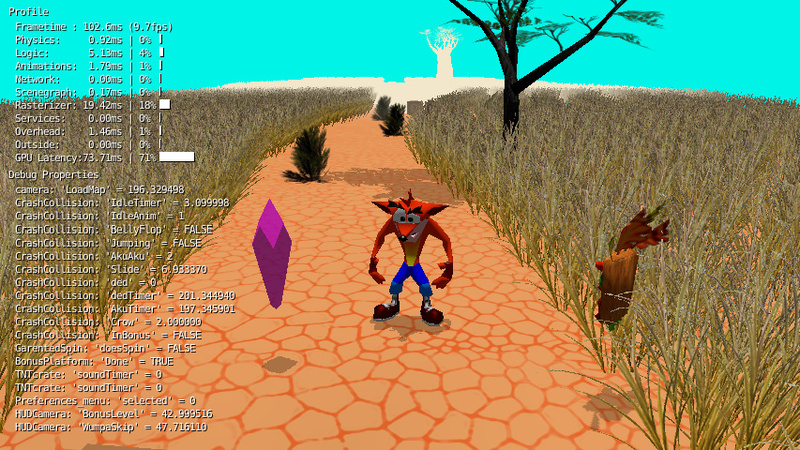 I tried to extract Crash’s model to Unity once, but that kinda failed. The Better Collada exporter in conjunction with 2.79 works well with Godot (it should not give the headaches of .fbx since it’s an open format). Get it from Godot’s download page. There’s also an experimental Blender scene exporter available from Godot’s github (which uses a custom format), but it can’t export everything smoothly quite yet such as bone rotation. if you do happen to find a coder in the godot realms, you wont need to do much coding. im still going to throw together a bge version when i get the time. regardless the engine you decide to use. I tried to export Crash into Better Collada, but it doesn’t create the .dae file. Do you know any other possible ways to import rigged models into format that Godot can use? Actually, what file formats Godot supports anyway?